I loved this book. I didn't expect to though. I was so invested in the Kushiel's Legacy series, this seemed too different. 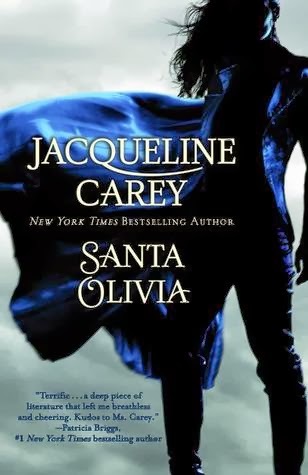 I gave it a chance though, because hey, it's Jacqueline Carey. I'm so glad I did. My library didn't have Saints Astray and couldn't order it for me at the time, so I went out and bought it myself, just so I could see the other half of the story that much sooner.